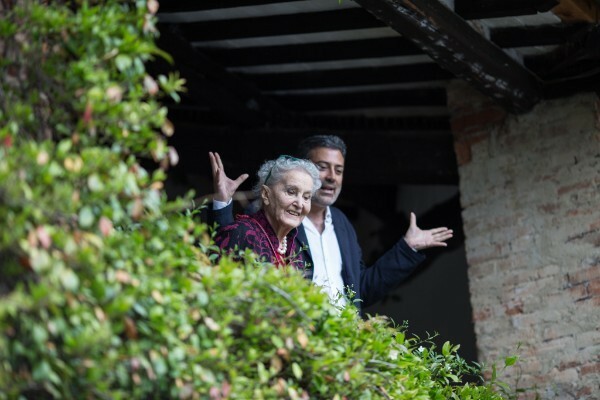 The Santa Maddalena Foundation has a new Artistic Director, Andrea Bajani. Andrea will be known to many of you as a novelist and poet, and as he takes on new responsibilities with the foundation, he continues in his existing role as the Director of the Premio Gregor von Rezzori – Città di Firenze, which next edition is happily taking shape. We are also proud to announce that the oil from this season’s pressing has been declared by an (entirely impartial) expert to be the finest in the region. 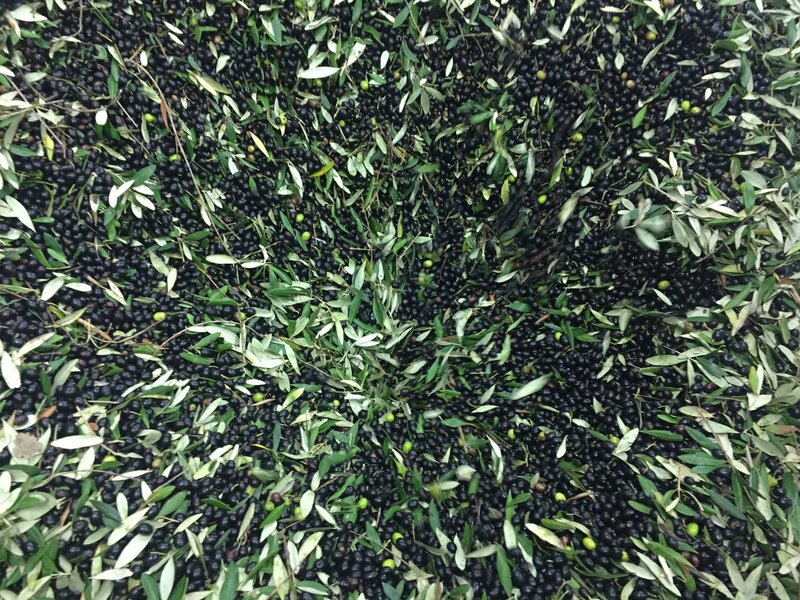 Our olive harvest last month was certainly plentiful, especially compared to last year’s dearth. The Autumn storms have cleared a little, leaving mist and yellow leaves on the vines. Four fellows have had residencies with us recently: Monica Ali (Bangladesh/UK), Fiona McFarlane (Australia), Kaya Genç (Turkey), and the Italian translator Matteo Colombo. We were thrilled to hear of the successes of many of our friends. The Long Take by Robin Robertson, who has been a fellow at SM many times, was short-listed for this year’s Man Booker prize. In July, Michael Ondaatje was awarded the Golden Man Booker Prize, crowning The English Patient as the best work of fiction from the Booker’s five decades’ worth of winners. And Deborah Eisenberg, who has just published a new collection of short stories, Your Duck is My Duck, has been honored with The Paris Review’s 2019 Hadada Award for lifetime achievement. 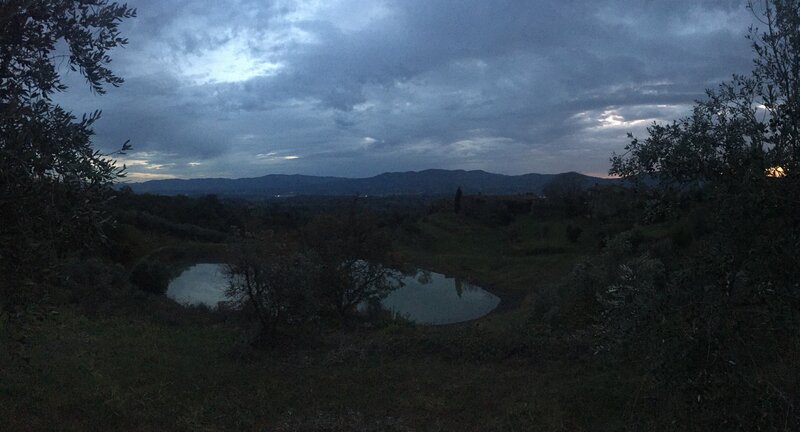 In Winter Santa Maddalena sleeps, readying herself for our new fellows, Sally Rooney (UK), Fredrik Sjoberg (Sweden) and Kate Harris (Canada), who we are looking forward to welcoming in the Spring.